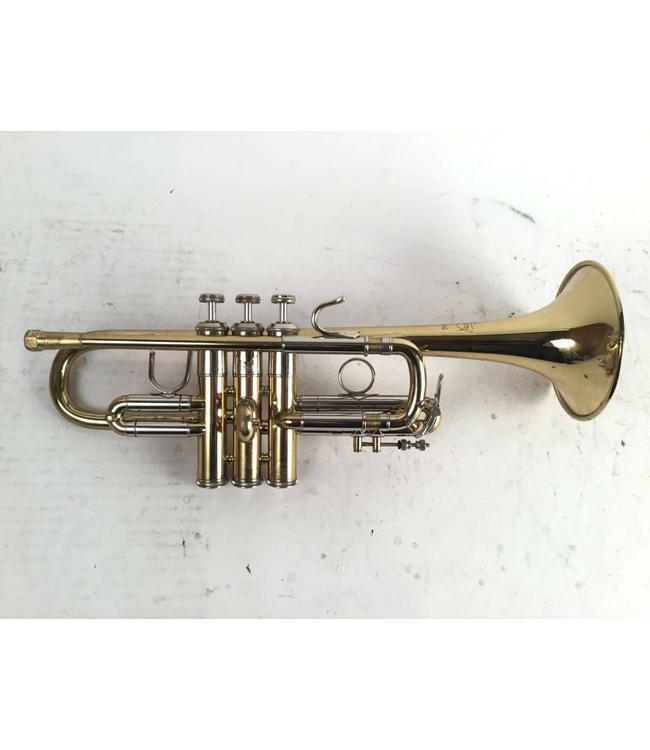 Used Bach Stradivarius model 304 Eb (only) trumpet in lacquer. Overall very good condition for age with lacquer wear to raw brass. Normal scratching; however, no dings or dents. Includes case.